Shame on the @cityofphoenixaz for sabotaging the South Central light rail. 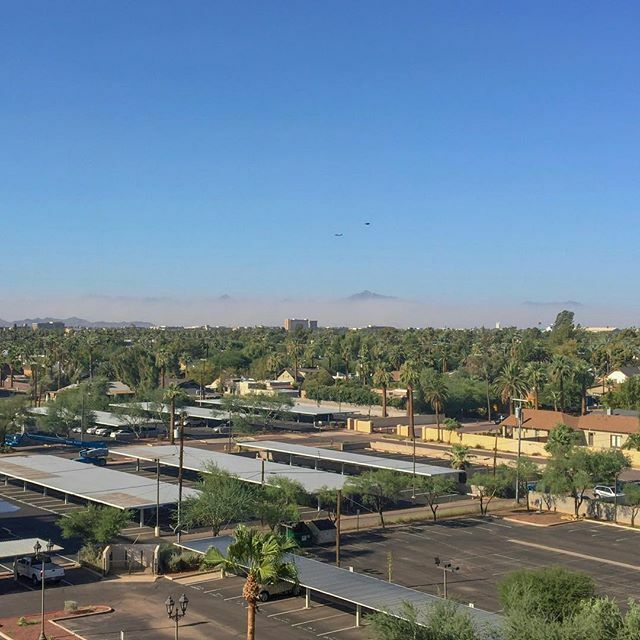 With Phoenix’s bad air, we need non-car options to get around. Build the train! Essay link in profile.